SAR and avalanche deployment teams. for successful avalanche search and rescue. 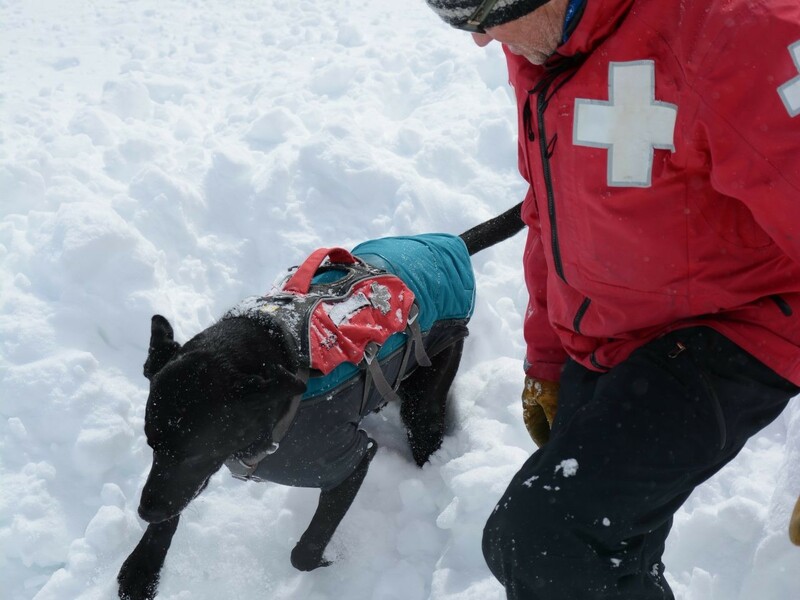 The mission of Colorado Rapid Avalanche Deployment is to cultivate, inspire, and produce dog teams for successful avalanche search and rescue. Colorado Rapid Avalanche Deployment combines the skill, expertise, and stamina of SAR and avalanche deployment teams, to expedite the rescue of an avalanche victim. 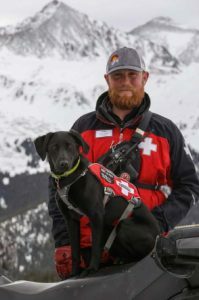 We are a validating organization that provides training opportunities and a deployment resource for counties through out the state of Colorado to utilize during all stages of avalanche search and rescue.